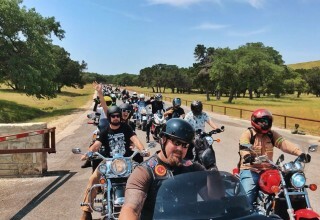 NEW YORK, June 13, 2018	(Newswire.com) - 1,300 riders, 239 events globally, 134,259 km pledged and almost $200k raised for charity, Ride Sunday 2018 firmly cemented itself as the international day of riding for a cause. 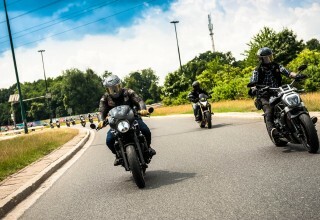 Supported by Harley-Davidson Motorcycles, REV’IT!, Triumph Motorcycles, and Royal Enfield, participants took to the streets on Sunday, June 3 raising funds and awareness in support of 59 beneficiary charities registered upon the Ride Sunday platform - www.ridesunday.com. As a thank you for their support, the Top 20 fundraisers were each rewarded with a $1k USD REV’IT! 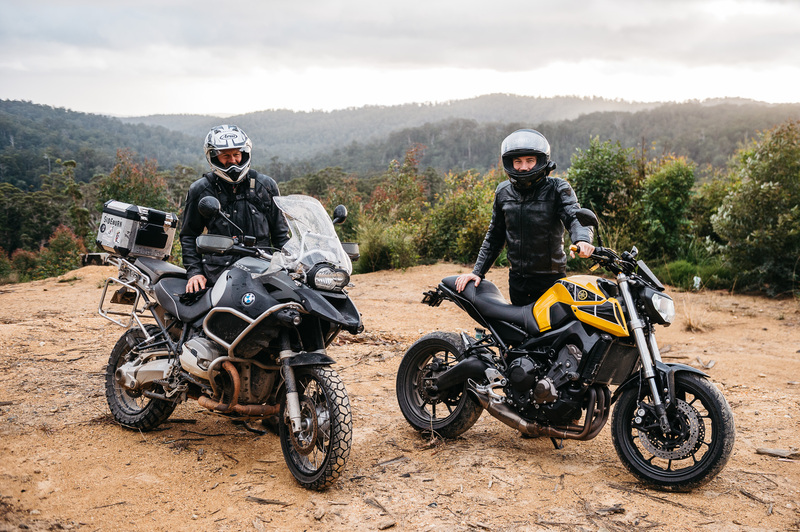 gift voucher, while the 3 Highest Fundraisers globally earned themselves a choice of one of 3 of our major prizes from brand partners Harley-Davidson, Triumph Motorcycles and Royal Enfield. Mark Wotherspoon raised a tremendous $20,444 for White Ribbon Australia, securing himself as the highest fundraiser globally. Mark was rewarded with a motorcycle of his choice for his efforts, selecting a new bike from Harley-Davidson. 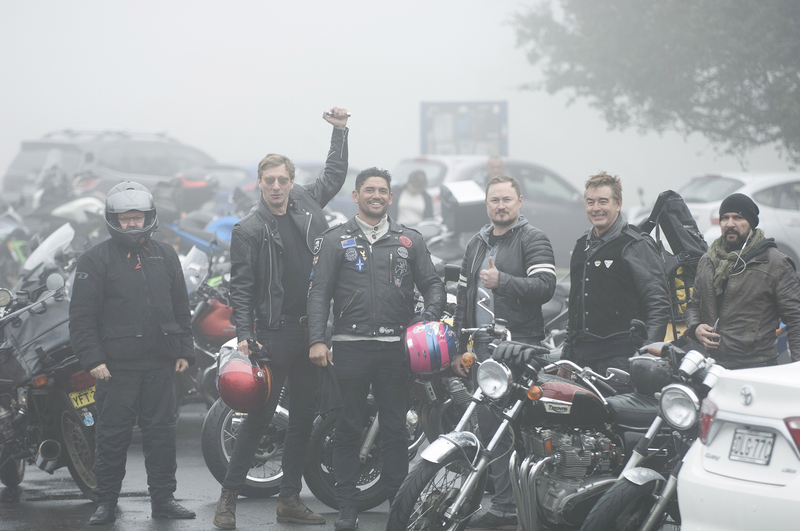 Blue Boy (choosing to remain anonymous) was hot on Mark’s tail as the second highest global fundraiser, raising an equally astounding $17,053 for the Movember Foundation, selecting a new bike from Triumph Motorcycles. 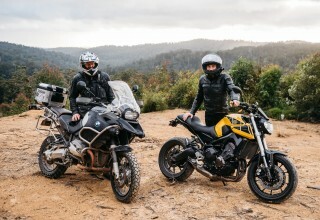 Sean Mooney rounded out the top 3 highest fundraisers globally, raising $12,757 for the Sydney Story Factory, and was duly rewarded with a Royal Enfield motorcycle and Himalayan Adventure. 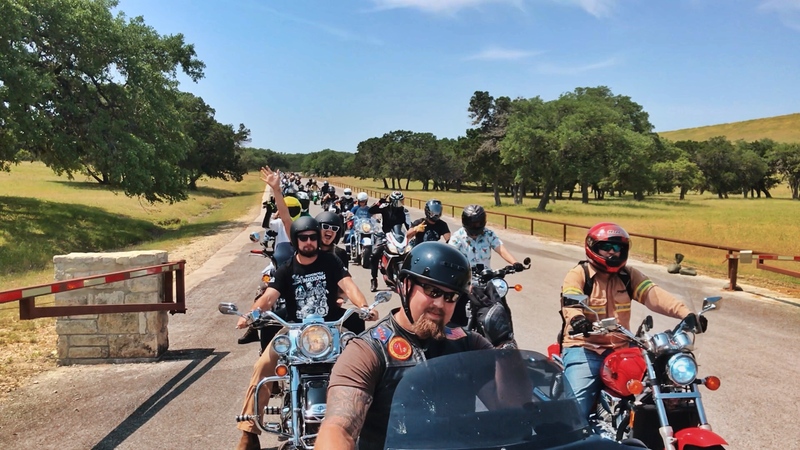 The team at Ride Sunday are calling upon all riders, all social riding groups, all motorcycle manufacturers, registered charities and motorcycle media partners to jump aboard the global movement and lock June 2, 2019, firmly into their calendars. 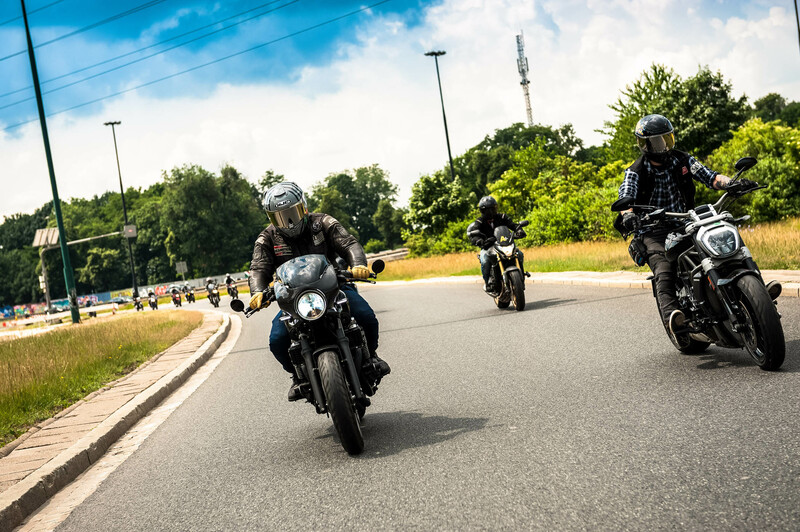 With your support, Ride Sunday will establish itself as the world’s largest motorcycling charity event by the year 2020.